For years, tech geeks and Android OS enthusiasts have been rooting their smartphones to do things that their phones weren’t equipped for, such as editing screenshots and removing bloatware. 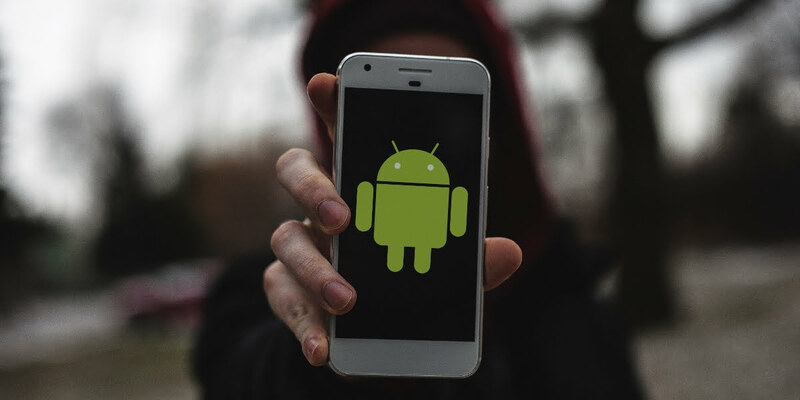 With the evolution of Android, Google has added plenty of features to the OS that once were only accessible via rooting. Taking screenshots was once a privilege only for root users. If you are not a lifelong user of Android smartphones, this might be hard to digest, but yes, it was originally designed that way. The ability to take screenshots has available on Android for quite a long time now, but the ability to edit them is new. CyanogenMod custom ROM users could use the “Edit and Delete” button after taking a screenshot. 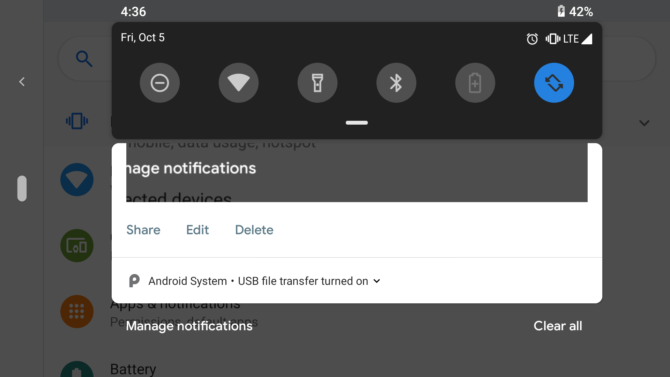 But after recent Android releases, this feature is now standard on the Android OS, and you no longer have to root or install a custom ROM. If you are aware of DPI, then you know how bad a phone could look when you have a small screen with big app icons or a big screen with small icons. This means the DPI values are not in order. With the help of ADB commands, you can easily change the display resolution. Don’t forget to note the original DPI values before changing them so that you can revert if you don’t like it. To note the DPI value, you can install “DPI Checker” from the Google Play Store and run it for native DPI value. For the ADB tool, you can visit the Android developer’s website. Choose a smaller number to get a screen that fits all the icons. Unsupported Android phones cannot use the Google Now cards feature on older Androids. The only possible solution was rooting your Android phone. But now, Nova Launcher has released an update allowing users to access Google Now cards by pressing the Home button or any custom key. You can map the keys to launch Google Now from the launcher settings. You can also remap how the keys work in Nova Launcher. Android OS was not as secure and strict as iOS, and people used to root their phones to revoke app permissions. Application developers used to access the camera, location, contacts, and other data without any reason. Some app developers were caught stealing users’ data and selling it. 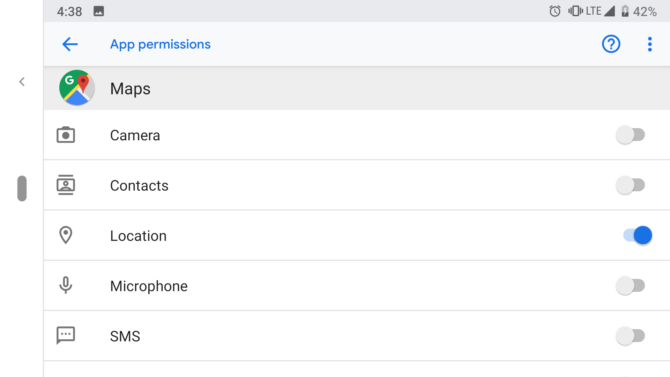 Now, a permission manager is built right into Android OS. No need to root your Android phone to get this feature. Controlling permissions in Android is easy now and gives the user the power to control their privacy. 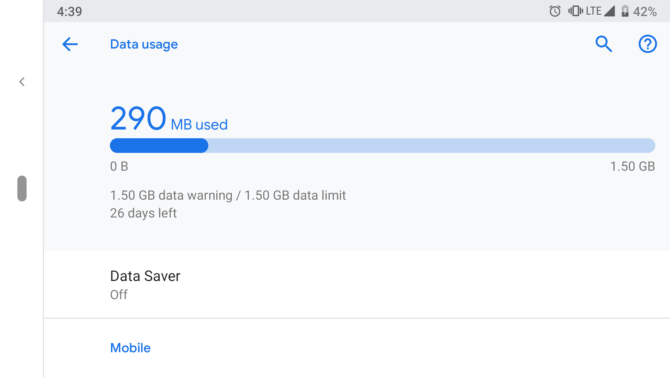 Android OS now allows users to restrict background app data. However, it is not like a firewall that completely blocks the network access for particular apps. To take advantage of this feature, navigate to your settings. One thing is clear: no one likes bloatware. However, there was a time when manufacturers would not allow you to delete unwanted apps. Bloatware affects your storage as well as your battery life. Now you can save battery and free up space on Android by removing battery draining apps that are installed on your phone by default. It used to be the case that the only way to get rid of the bloatware was to root your android device. Now, Google lets you disable pre-installed applications that are not necessary for the core functionality of the OS. You can even disable the Gallery, Calendar, and Clock apps (though we can’t imagine why anyone would do that). You can also hide apps with the help of ADB commands. Connect your phone and type “adb shell pm list packages.” Find the package name of the app you want to hide from your phone, copy it and type adb shell pm hide [package name] and reboot. To revert, replace “hide” with “unhide” and the apps will be back. With the help of rooting, users were able to port Dolby Digital quality to their phones, which was pretty cool. In rooted phones, one can use Xposed modules to enhance the sound experience, but if you don’t want to get into that level of complexity, you can now install apps that do a similar job. Music apps like Spotify offer a built-in equalizer. “Equalizer – Bass Boost” is another free app that works with all accessories. You can use it to create presets depending on your headphones or external speakers. You will have to disable other equalizer apps to make it work, but the rest is easy. Experiment with the bass, treble and presets as you like. Ages ago, Android users would have to turn off their Android phones and then turn them back on manually since there was no simple option to restart. Ridiculous, right? It was so frustrating to press the power button again and again for this purpose. But Google listened to users and has now added a much-needed “Restart” button in the power menu. 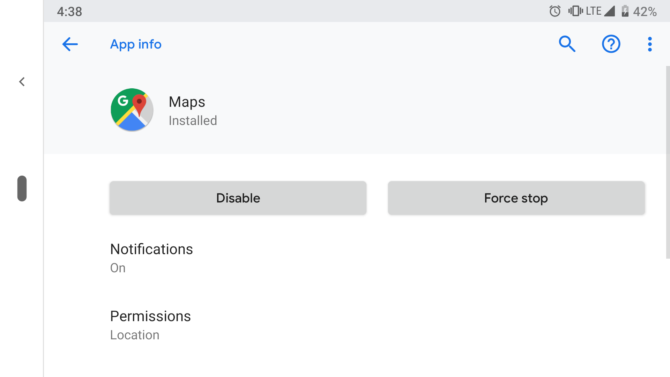 They didn’t stop there, in Android Pie, “Lockdown” and “Screenshot” soft buttons were also added to the power menu. Sometimes a person needs more than one account. If you want to run two accounts on the phone, you can now do it without rooting. 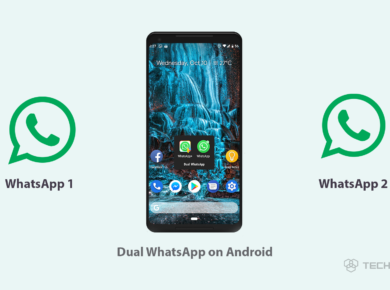 You can manage dual WhatsApp and Facebook profiles on one phone without any interference. Several apps are now available to help you run multiple apps, but Parallel Space is the one worth trying. Do you have a nosey friend or partner who is interested in what you have on your phone? The most obvious solution is installing an app lock, but the app locks previous available on Android were vulnerable and full of ads. Instead of going for an app lock, apps like Nova Launcher or Apex Launcher allow users to hide their apps in an app drawer without the need to root your phone. 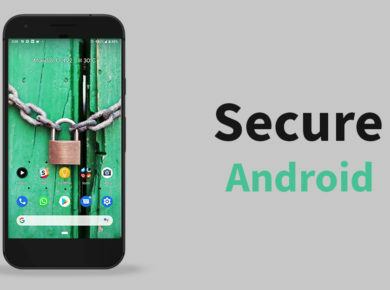 You can also secure your phone by following some basic security tips in our secure Android phone guide. A customized navigation bar was once only available for rooted Android phone users. There were several popular modes for the Xposed module to change the style of the navigation bar. Now it’s a thing of the past. Users get to customize their navigation bars without rooting. It’s not available as a built-in feature, but you can download and install third party apps for this purpose. As the trend of the bezel-less screens is rapidly growing, most phones now come with a software navigation button. If you are bored with your black navigation bar and soft keys, you can now change the way they look without rooting. You can swap the keys and tweak them, but apps like Custom Navigation Bar are still testing these features in experimental tweaks. You can also use the Simple Control (Navigation bar) app to customize your soft keys. Even if your phone doesn’t have soft buttons, you can add some using an app named Virtual SoftKeys (no root) on Google Play. Enable the permissions and adjust the settings of the navigation keys however you want. Let us know what do you think about these tricks and feel free share any other tricks or apps that work without rooting in the comments below.